Located off Regent Street in Sudbury, Benvenuto Apartments provides quality suites in a convenient location. This well maintained mid-rise building features friendly onsite staff and ample parking for residents and their guests. The Four Corners shopping district is just a short drive from the building and home to Southridge Mall, several grocery stores, banks, and a variety of restaurants. With three transit stops right outside the building, commuting through the city is quick and easy. Public and Catholic schools are close by and Laurentian University is just ten minutes away. 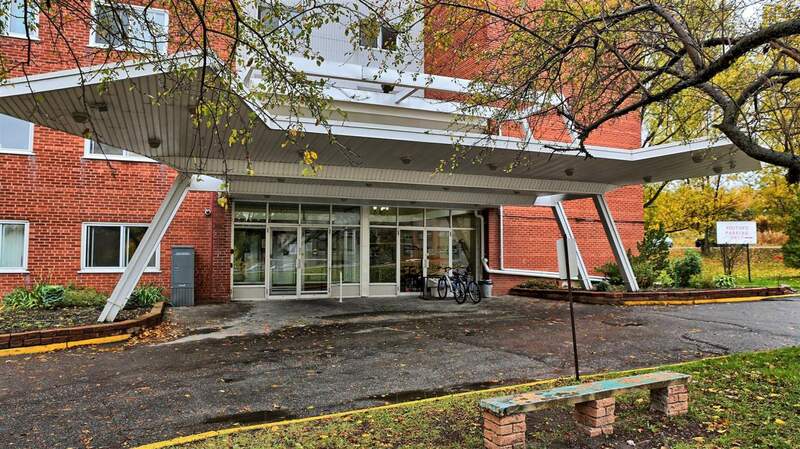 Medical amenities including clinics, pharmacies, and the hospital are a short walk or drive from Benvenuto Apartments. It's easy to enjoy nature while living here with the Bell Park Boardwalk, a golf course, and the Fielding Bird Sanctuary just minutes away. Additionally, the Science North museum and IMAX theatre, McClelland Arena, and the Sudbury YMCA offer community activities for all.